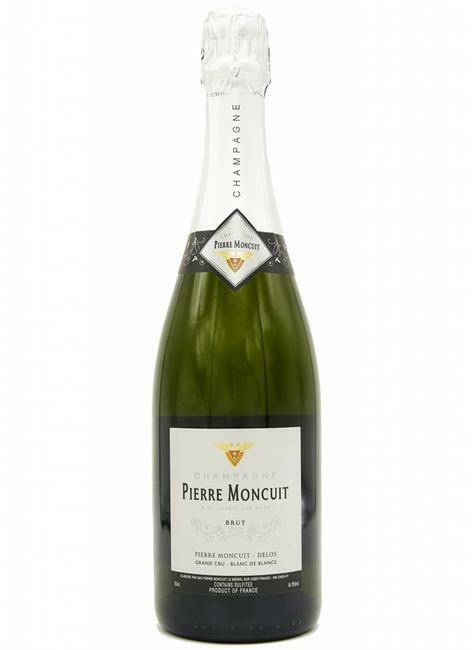 Chalky and herbal with fine, clear, lingering citrus and fruit flavors. Located in Mesnil sur Oger, in the heart of the Côte des Blancs, Champagne Pierre Moncuit, family House and grower-handler, has based his reputation on a continual research of quality in respect of traditions. Since 1977, Nicole Moncuit, both passionate by winemaking and by the culture of the vine, has taken over the technical direction of the House. Her expertise enables her to develop the most typical aromas of the harvest each year. Yves Moncuit, her brother, handles the marketing in France and abroad. Nicole’s daughter,Valérie, joined them.